Over the holidays, we had the pleasure of speaking with the creator of Patience By Faith a planner shop that focuses on religion, gender equality, and the right to educate girls. These spiritually uplifting planners include a quote for each day of the year that inspires women to pursue their dreams while being empowered by faith. I’m am so happy to share with you our interview segment with the beautiful soul, Alejandra. Tell us a little about your brand and the products you offer. “Patience by Faith is a fresh online shop that sells planners. There are five designs, each of them represents a religion with a particular colour and its own festive days as well as international days. They promote gender equality, equality of religion and the right to education for girls. Why are you passionate about stationery? Do you have any advice for anyone wanting to start their stationery company? Where can we find more information about your company and what are your social media’s? This was an amazing opportunity to hear from Alejandra owner and creator of Patience By Faith. We hope that her products leave you uplifted and inspired. Her products are a prime example of the importance of keeping paper alive in a digital world! 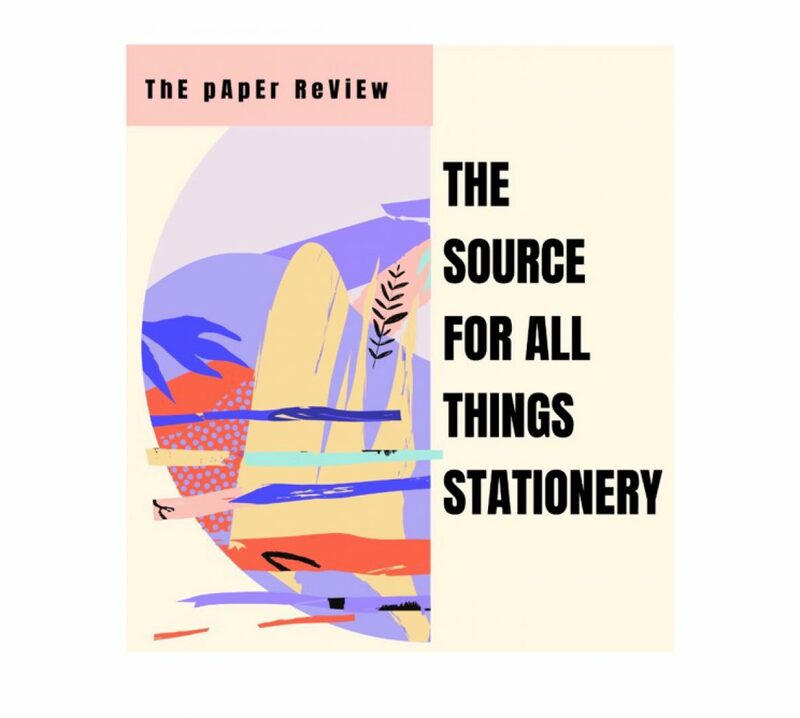 For more on stationery trends, reviews and interviews be sure to follow the blog and stay up to date with us on Instagram!